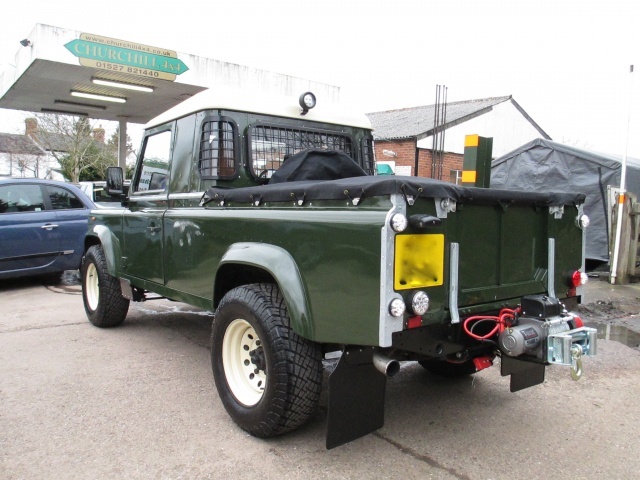 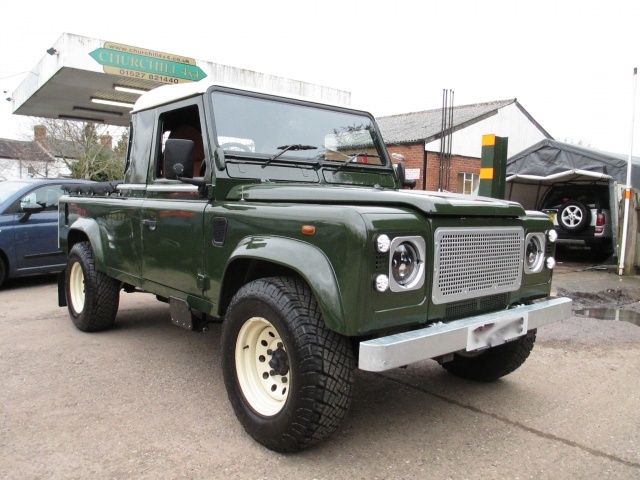 This is a Land Rover Defender 110 Td5 that we refurbished and converted to a king cab model for a customer. 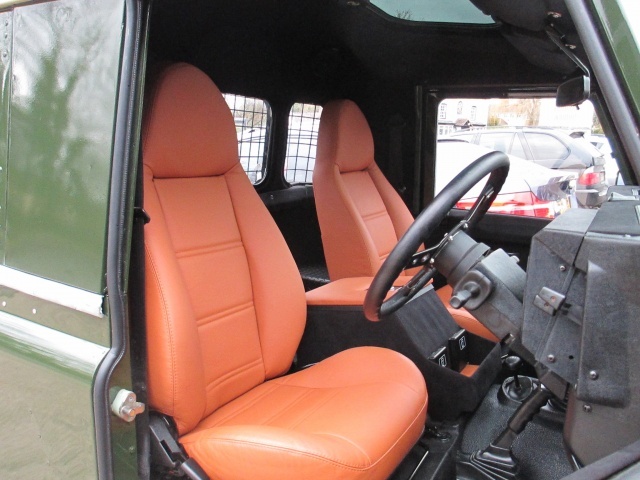 Essentially the cab is longer than a standard truck cab which therefore gives more interior space whilst still retaining load bay versatility. 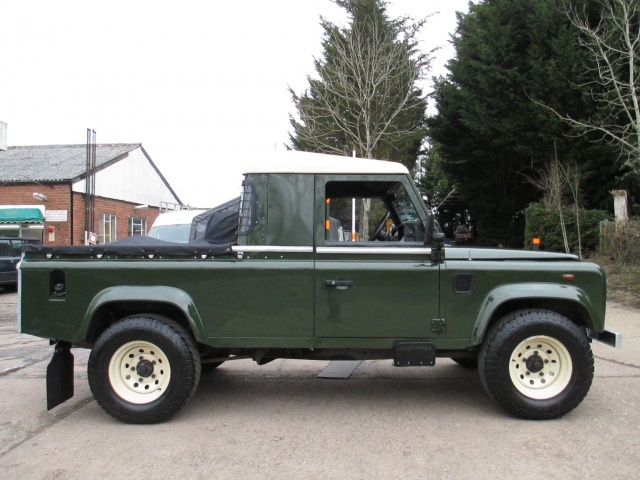 The end result is a blend of classic themes such as the traditional Bronze Green colour with galvanised body cappings yet combined with modern items such as LED lights and luxury comforts with the interior.